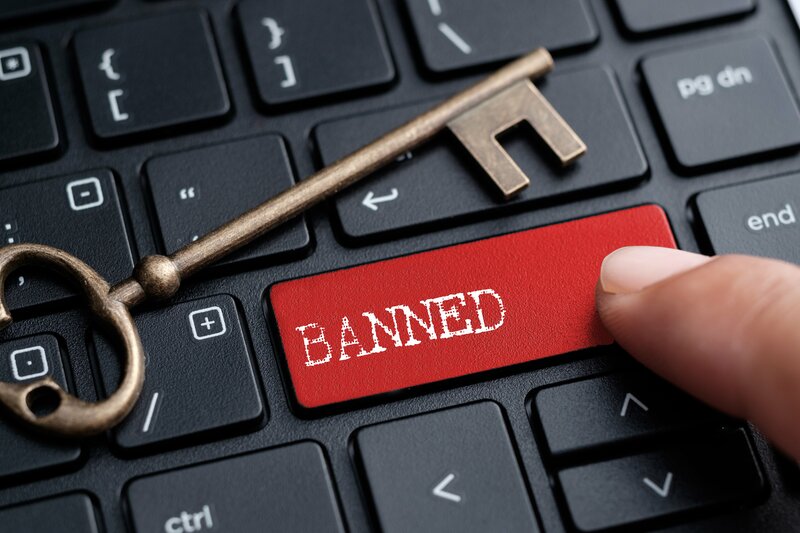 Home/News/Crypto Fans Rejoice After @Bitcoin Twitter Account Ban – Was it Controlled By Bitcoin Cash (BCH)? Crypto Fans Rejoice After @Bitcoin Twitter Account Ban – Was it Controlled By Bitcoin Cash (BCH)? News of the suspension hit most of the crypto community after Charlie Lee (Founder, Litecoin), tweeted a screenshot on Sunday which revealed a suspended @Bitcoin account, accompanied with the comment of “oh snap! @bitcoin ”. Indeed, there’d been ongoing conjecture as to which person(s) had control of the enormously popular @Bitcoin Twitter account which despite having been created in 2011, randomly came back online over the new year, after having been virtually inactive for an extended period of time. This left many to assume that the account’s control was sold for what would have presumably been a handsome financial total, not only because of the exclusive/reputable Twitter handle, but also for the massive followership that the profile had cultivated over the years (which actually had ballooned to over 800,000 followers before the weekend’s suspension) . A popular belief is that it was acquired by the team behind the Bitcoin Cash hardfork (or a third-party that is somehow linked to it). Giving credence to this line of argument was the overwhelmingly lopsided degree of support demonstrated by @Bitcoin whenever Bitcoin Cash (or its BCH coin) was discussed. This, of course, came in stark contrast to the tone used re: Bitcoin (BTC), which the @Bitcoin Twitter profile either ignored entirely, or, when mentioned, would do so in a manner that depicted the original cryptocurrency (what they often referred to as ‘Bitcoin Core’) as inferior to Bitcoin Cash. With the Twitter handle of what still is – rightly or wrongly – the representative of the entire cryptosphere (at least through the eyes of the general public) the information shared by the (seemingly) ‘official’ Bitcoin account was blindly trusted by the majority of the public. Unfortunately, people who were new to cryptocurrency would have been the most vulnerable to believing this misinformation. You could confidently bet that the @Bitcoin Twitter account was of the first crypto-specific accounts followed by these newcomers, for having only become familiar with the topic in 2018, there would have been basically zero chance that they’d been aware of the hostile backstory behind last year’s Bitcoin hardfork (nor the arguably more perplexing story behind r/bitcoin and r/btc).